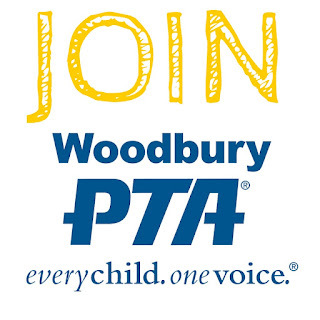 Woodbury PTA: The Haunted Maze is coming! 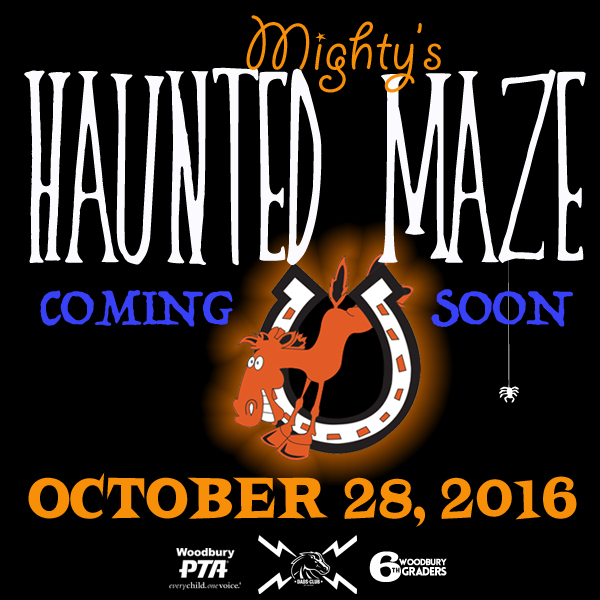 The Haunted Maze is coming! Woodbury PTA, Dads Club and the 6th Graders are excited to bring you the 2016 Haunted Maze! We are featuring new surprises this year including a 23 foot Titanic slide, teachers in the maze (during haunted hours), Boo Bar Kettle Corn and worm ice cream sundaes! Pizzas will be available to order as well! 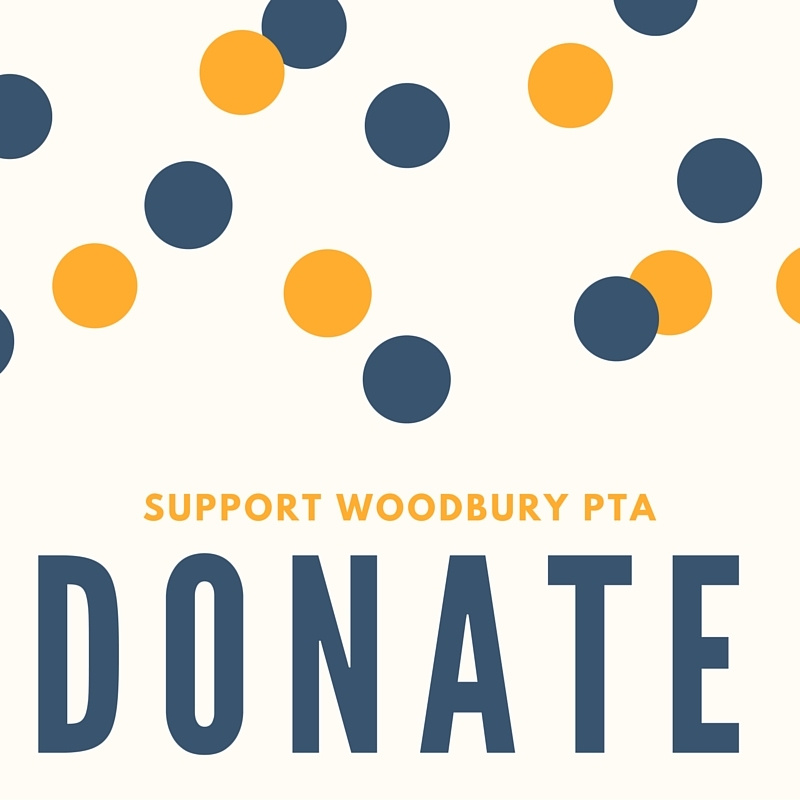 Email woodburydadsclub@gmail.com with any questions. Very cool blog! Did you know that a secure virtual data room contains strictly confidential data and documents with restrictions and controlled access on viewing, copying or printing. A VDR allows documents to be accessed by regulators and investors in a timely manner during the allowed time period.